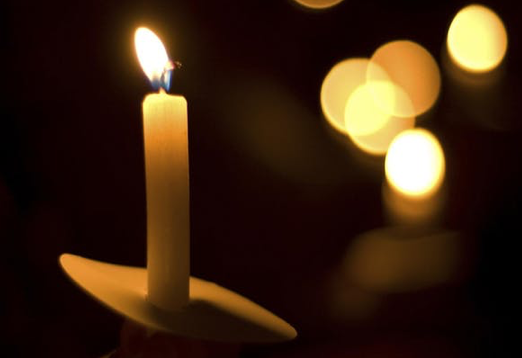 Please join us as we gather to remember our loved ones who have passed. The service will blend readings and music with comments by grief expert, Dr. Jason Troyer. Refreshments will follow the service. You may contact Vickie at (423) 262-5245 with any questions.